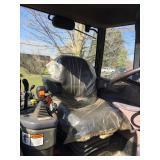 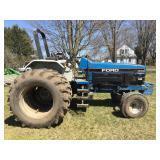 1997 New Holland 9482 Versatile Diesel Tractor * New Holland 8970 MFWD Diesel Tractor * 1992 Ford 7840 Powerstar SL Diesel Tractor * 1998 Ford 5030 Diesel 4x4 Tractor w/ 7310 Loader * John Deere 9500 Combine * John Deere Farm Equipment incl John Deere 7200 Conservation 6 row No Till Max Emerge 2 * John Deere 1560 no till grain drill 6 row planter * 3 Pt. 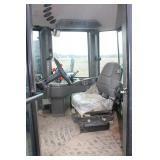 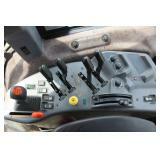 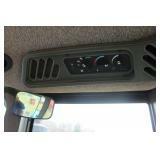 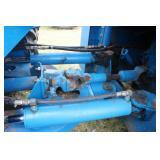 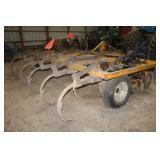 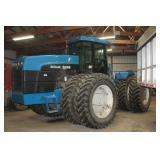 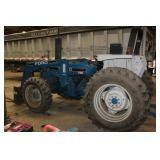 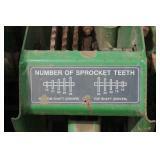 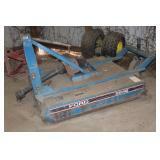 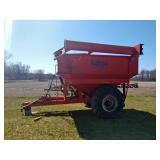 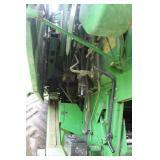 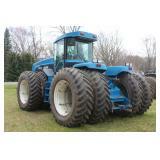 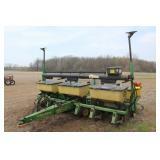 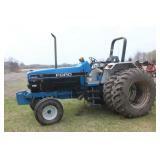 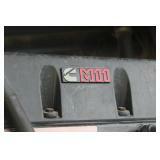 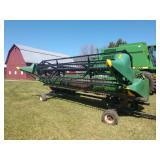 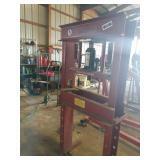 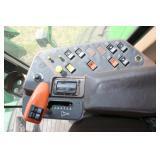 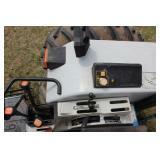 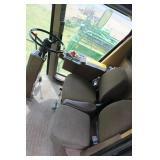 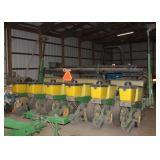 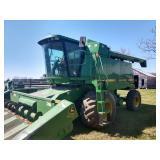 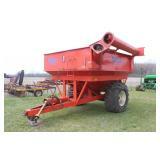 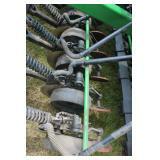 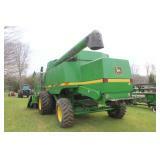 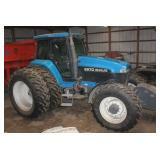 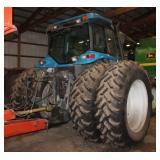 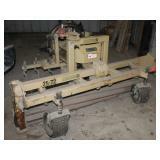 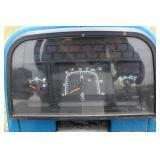 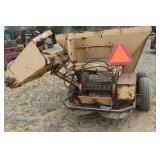 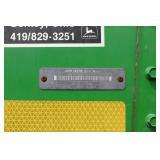 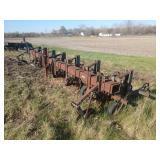 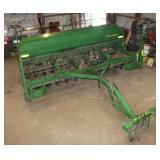 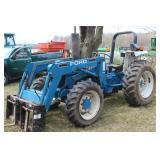 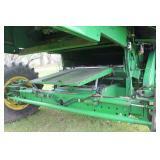 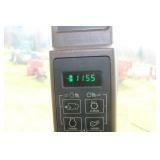 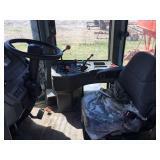 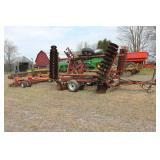 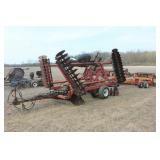 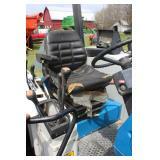 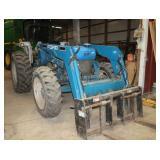 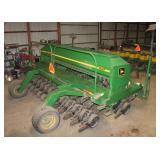 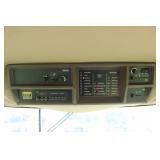 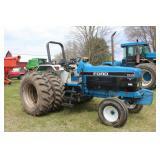 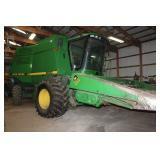 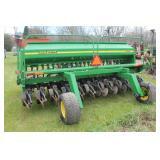 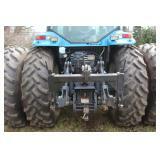 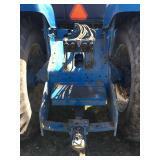 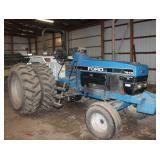 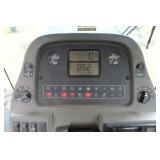 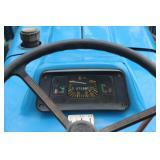 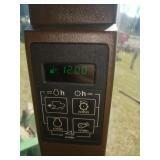 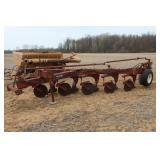 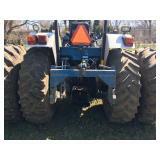 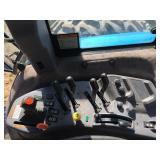 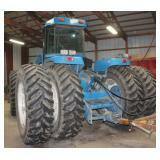 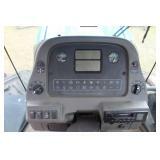 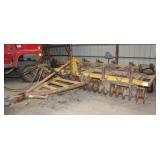 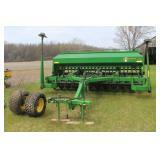 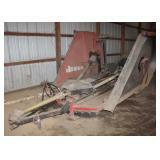 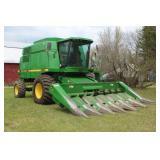 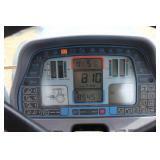 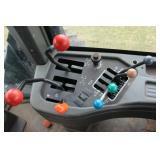 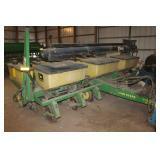 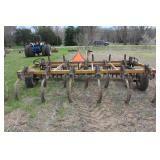 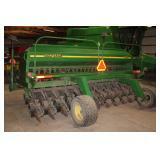 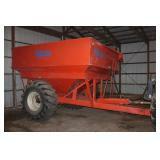 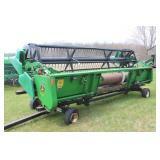 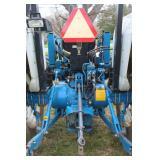 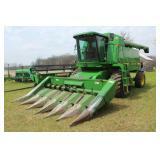 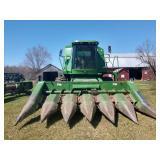 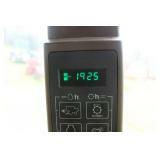 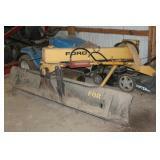 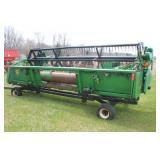 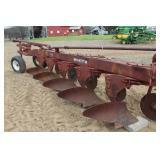 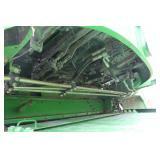 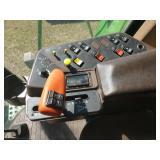 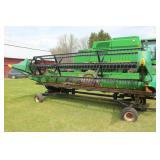 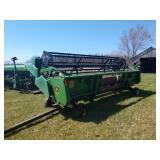 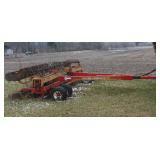 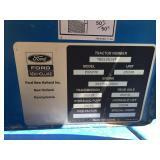 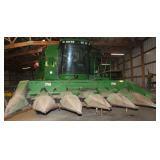 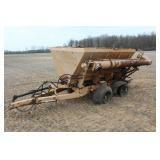 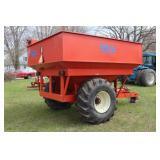 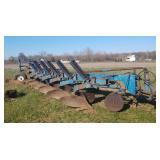 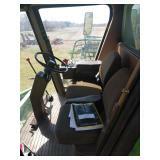 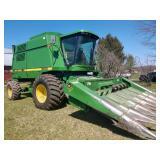 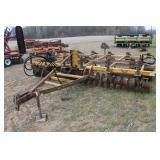 & Field Equipment * Kill Bros Model# 490 grain cart w/ HYD auger * Ford Grain & Dump Trucks * Much More! 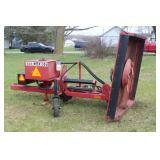 Directions: Take US-23 to exit 27 onto Carpenter Rd and go north. 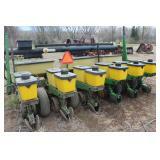 Take the first right onto Willow Rd to auction (4 miles). 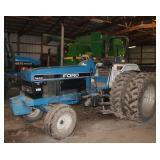 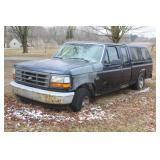 As the family works through some things more items will be added to the auction list. 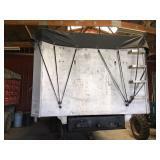 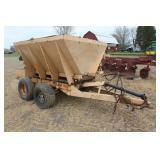 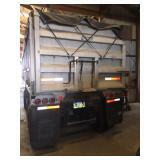 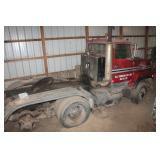 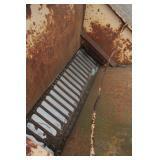 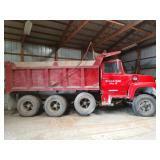 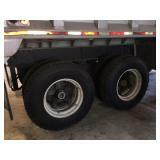 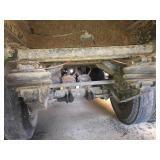 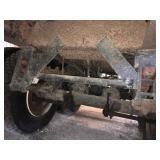 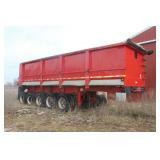 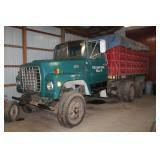 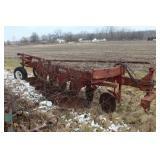 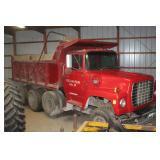 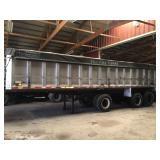 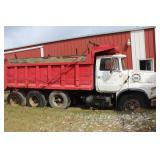 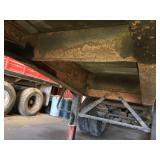 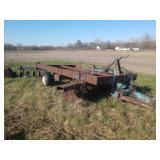 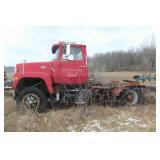 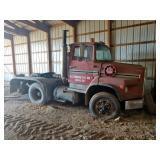 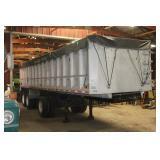 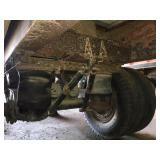 1978 Morgan aluminum grain trailer- 37’ x 5’ tri-axle dump w/ tarp, (2) Engine Hoists- cherry pickers, Misc. 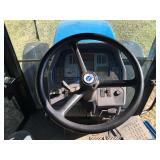 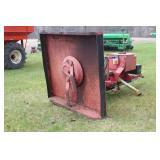 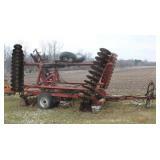 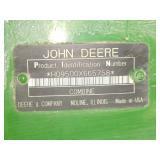 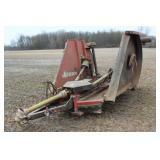 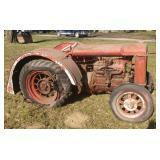 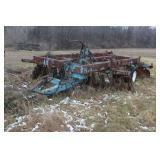 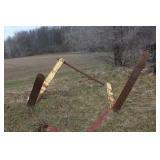 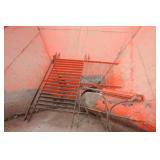 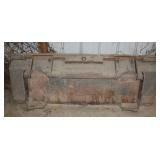 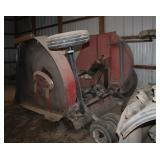 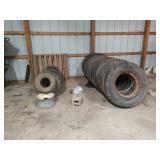 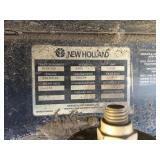 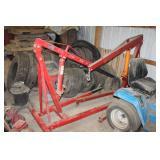 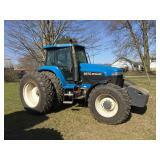 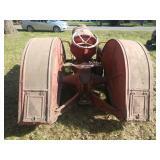 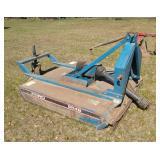 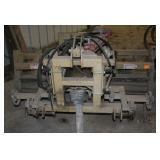 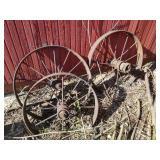 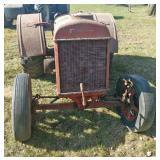 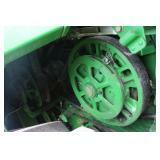 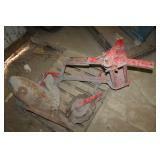 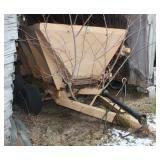 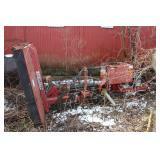 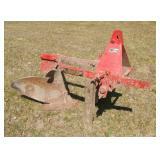 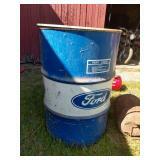 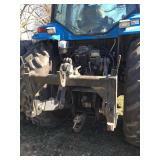 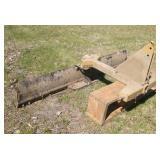 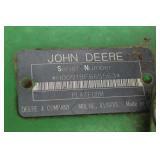 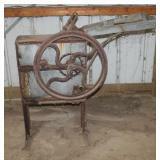 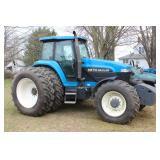 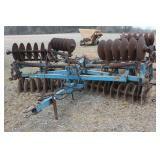 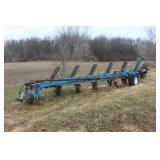 farm tires, Galvanized corn sheller, New Holland GT85 Lawn tractor (As Is) w/ 381 hrs. 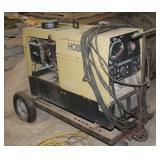 Hobart Titan 7000 AC/DC multi process stick-wire-tig welder Aux generator, etc. 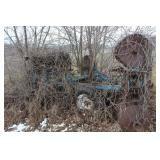 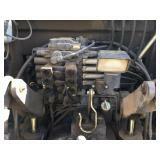 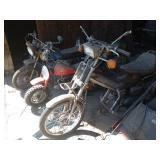 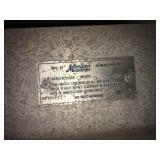 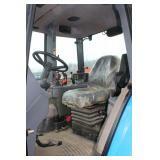 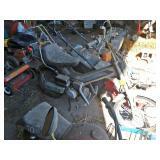 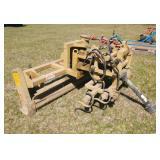 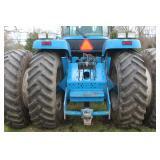 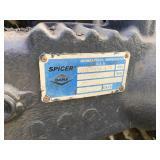 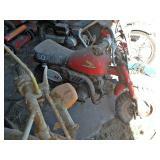 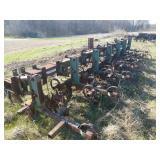 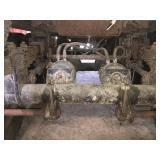 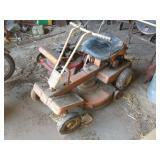 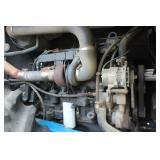 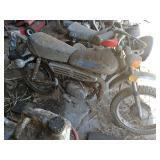 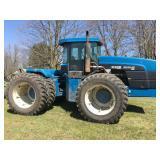 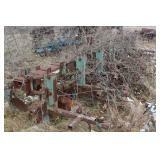 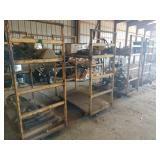 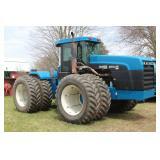 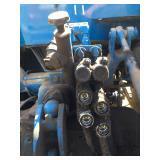 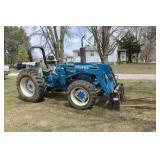 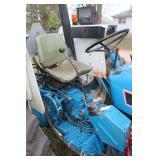 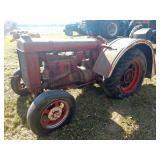 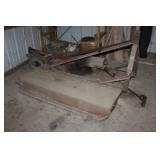 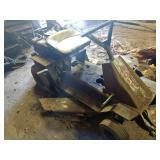 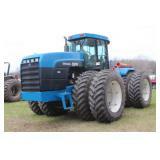 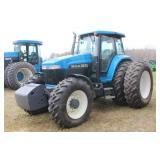 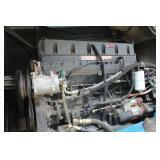 Braun and Helmer Auction Service Inc.
Hydrostatic power, 90 HP, etc.